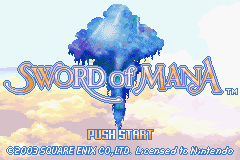 Sword of Mana is a role playing game for the Game Boy Advance. 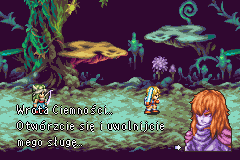 This is an almost complete translation of Sword Of Mana for the GBA into Polish. 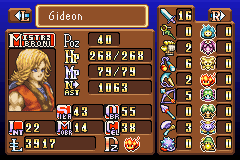 It is based on the US release. 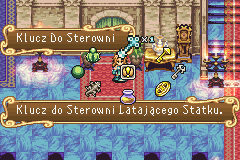 The game can be played from the beginning to the end without missing any plot details. 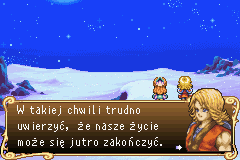 More info in the Polish Readme file.